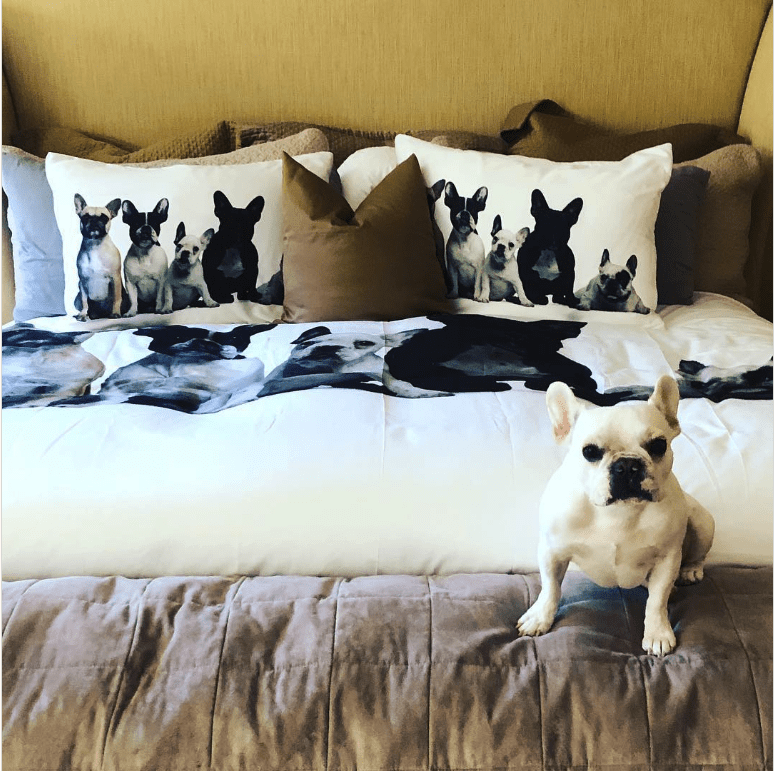 Most of us are quite used to seeing celebrity pets live the high life and the truth is that most of us would give almost anything just to live a life that’s half as good as some of their pets! 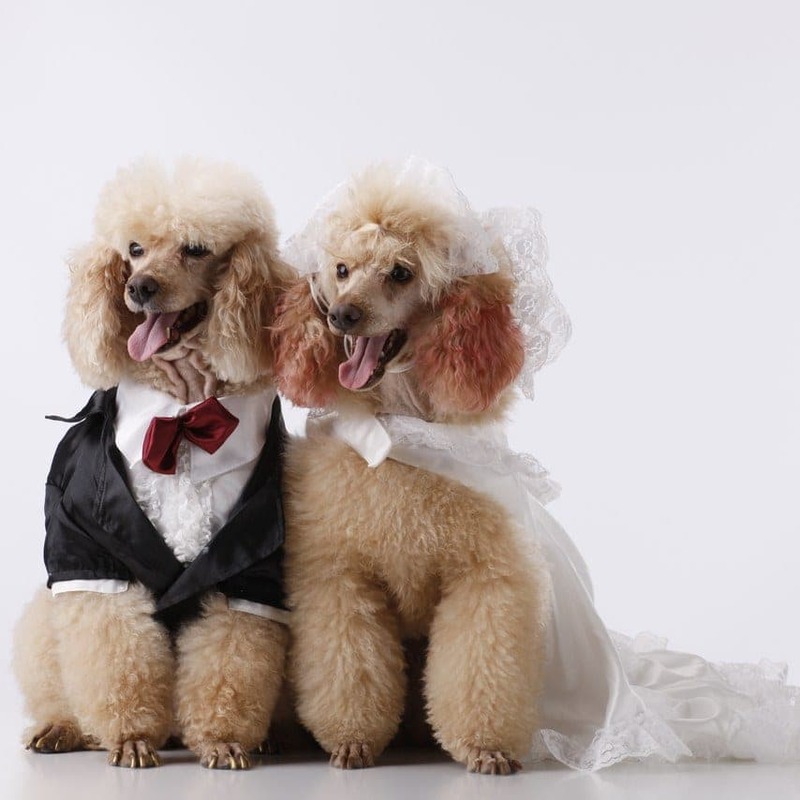 However, hearing about celebrity pet weddings is something that many of us are still not quite prepared for. But when Whoopi Goldberg released news of her daughter’s dog’s wedding plans recently, they caused quite a stir on the internet. 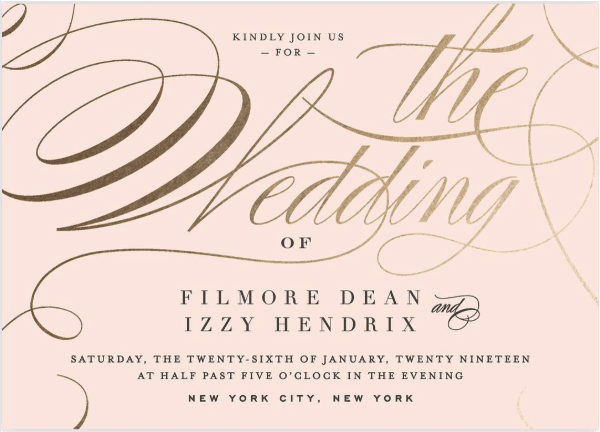 The View star and actress eagerly posted a photo of one of the wedding invites for her daughter’s dog’s wedding written in cursive and gold foil nonetheless! The buzz online has been going ever since the news first arrived. Apparently, Goldberg’s dog, Filmore, is set to marry Izzy, the Frenchie, on January 26, 2019 in New York City early in the evening at what is sure to be a wonderful event. The occasion is no laughing matter though, and while the idea might seem quite funny to the majority of us, the ‘parents’ of the young bride and groom to be are taking the event very seriously. The two owners apparently felt an immediate connection between their pets after first meeting. They have gone to great lengths to make sure that everything is just perfect for the big night! According to the organizers of the event, the wedding cake will be shipped in from Nashville and created by Dulce Desserts. Yes – a cake for dogs! But if that wasn’t enough to make you roll over, the outfits will! Apparently, the groom will be wearing a tuxedo by a famous Ukranian designer while the bride will be sporting a dress made by a Dior alum! Finally, the whole event will be photographed by celebrity photographer Timothy White. A night of fun and wonder is sure to ensue!